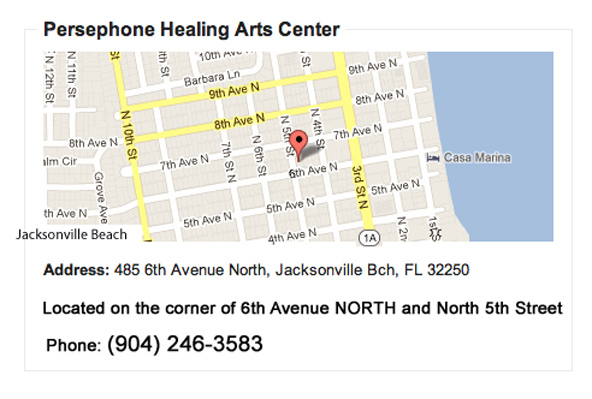 Located in Jacksonville Beach, Florida for over twelve years, the Persephone Healing Arts Center has been providing a balance of internal and holistic medical services for people from all over the US. A significant amount of patients travel from all over Florida, included but not limited from Sarasota, Tampa, and Miami, to see Dr. Pautz, because they relate to the philosophy that stands behind her work and want to receive that type of care. They may book a hotel or bed and breakfast place to make a mini vacation out of the visit, step out of their daily concerns and worries, and get some distance to those and open their hearts towards some new aspects concerning their lives. With flower gardens and courtyards outside and sound-dampened rooms filled with sun light and art work inside, Persephone’s European-style medical clinic gives patients and their families a comforting and supportive environment for their individual health care needs. 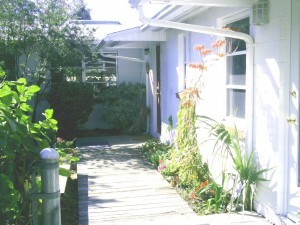 Spa, facial, and massage services are also available in the clinic’s calming, peaceful atmosphere just a short walk from the Atlantic Ocean. Dr. A. Schaeffer-Pautz runs Persephone’s medical clinic. Trained in Europe and in the United States, Dr. Pautz is the Medical Doctor (M.D.) licensed in the State of Florida. 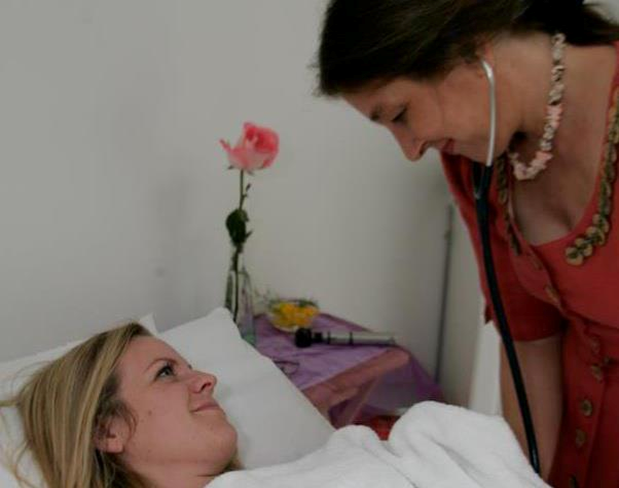 Board Certified in Internal Medicine, Diplomate of the American Board of Integrative Holistic Medicine (ABIHM). 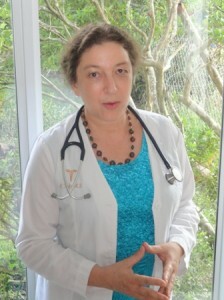 As an experienced Internist with holistic insights, she is familiar with many standard and alternative treatment modalities used here and abroad. Dr. Pautz also holds a four-year diploma in Eurythmy, an art of movement, which is widely applied in therapy in the Waldorf School system and related therapies..
As a thorough biographical and medical work up is essential to getting to the underlying issues affecting health, it is not uncommon that new patient’s first-time visits can last more than two hours. Dr. Pautz also practices Anthroposophic Medicine, taking into consideration the entirety of the human condition, fine-tuning each person’s highly specific medical and therapeutic needs. 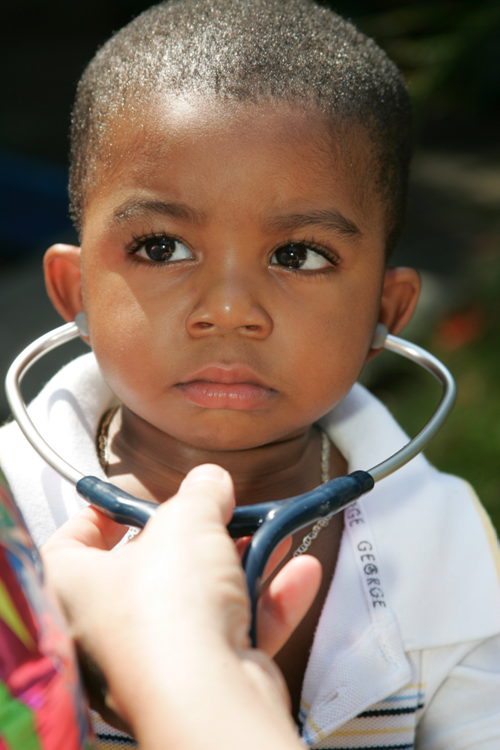 The clinic regularly sees children, teens, adults, and elders facing a broad range of medical circumstances. Some of the varied medical conditions the clinic addresses on a daily basis are: addictions, asthma, autism, ADD (attention deficit disorder), depression and panic attacks, as well as colitis, constipation, diabetes, pseudo seizures, sleep disorders, and weight problems. 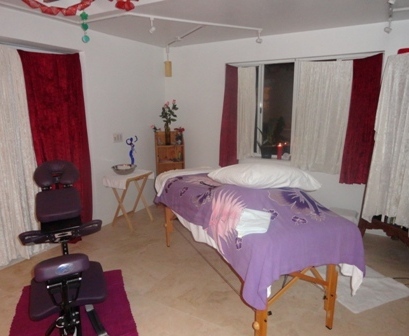 Many of these conditions are addressable on site via counseling, nutritional intervention, and artistic therapies applied in conjunction with internal and holistic medical treatment. For more information, please call the Persephone Healing Arts Center clinic’s office at the number below, or check the homepage for a schedule of events and hours.